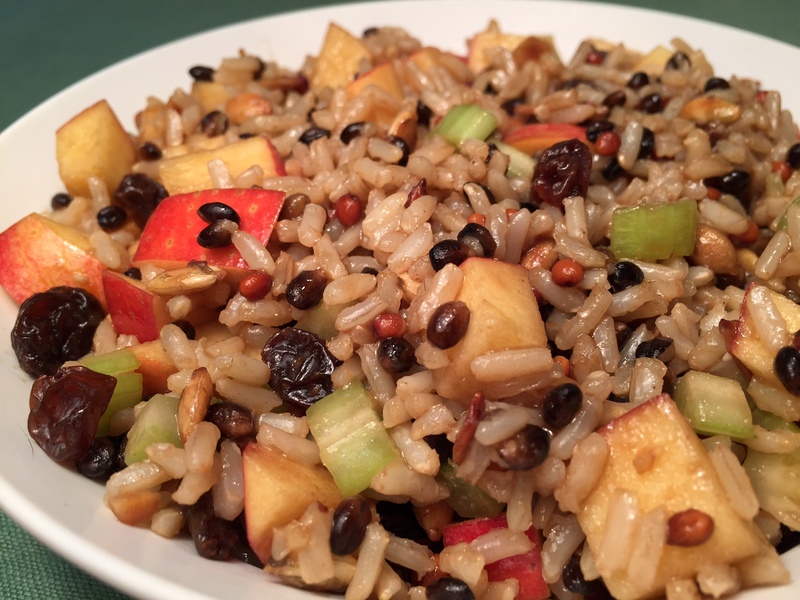 This entry was posted in Side Dishes and tagged apple rice salad, Bonnie Antonini, rice salad, Vegetarian Cooking For Carnivores, vegetarian recipes. Bookmark the permalink. ← Want A Spicy Date? Try SWEET & SPICY STUFFED DATES!